411 Freebies And More: Sign Up for a Free Chili Dog from Wienerschnitzel! 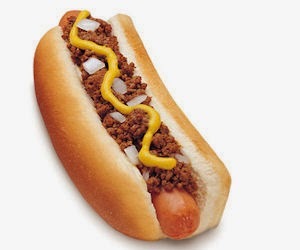 Sign Up for a Free Chili Dog from Wienerschnitzel! Join the Wienerschnitzel Wiener Lovers Club and get a FREE Chili Dog. Simply fill in and submit the form on the linked page to join and claim your free chili dog.